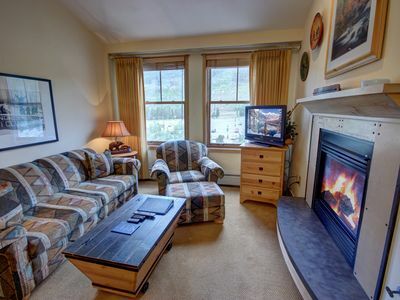 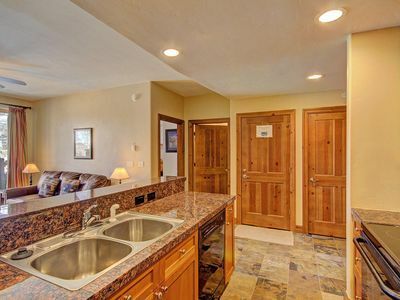 Our professionally decorated non-smoking Waterdance home is an ideal getaway for a family reunion, ski vacation, a romantic getaway or a summer retreat. 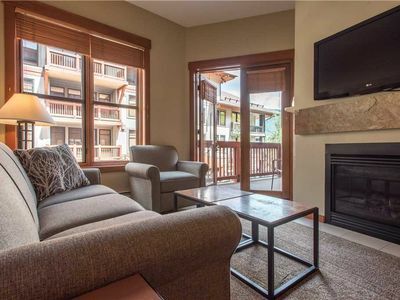 It is located in Frisco, the heart of Summit County and is a 5 minute walk from downtown Frisco and a 2 minute walk to Lake Dillon. 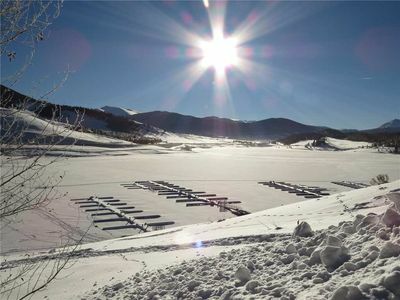 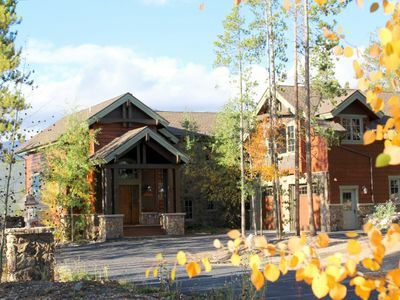 The house is located on the Frisco Nordic Center with trails running through the back yard providing easy access to Winter as well as Summer activities. 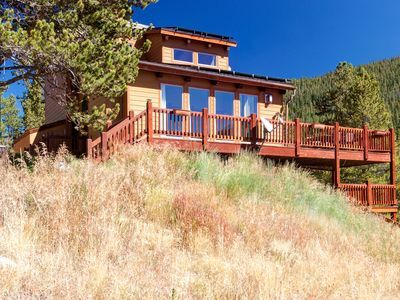 The house is flooded with natural sunlight through a wall of floor to ceiling windows. 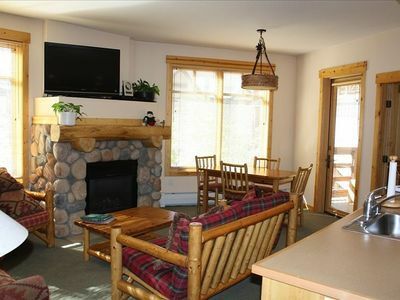 Every window has beautiful views of mountains and Lake Dillon. 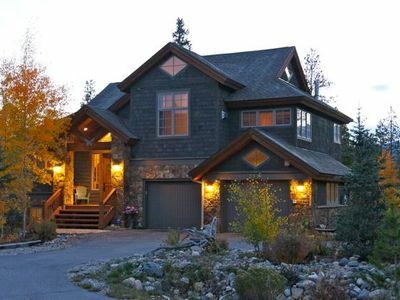 Our Custom built home has over 3700 square feet of living area on 3 levels affording both privacy and comfort. 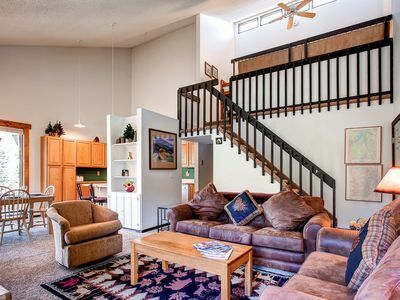 Fine art and designer furnishings including antiques, oriental rugs, large chandeliers, and leather fireside couches all add to the exquisite accommodations. 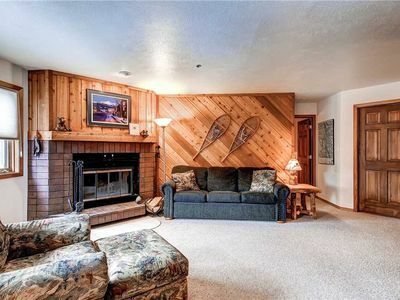 There are many charming vignettes of rustic western elegance. 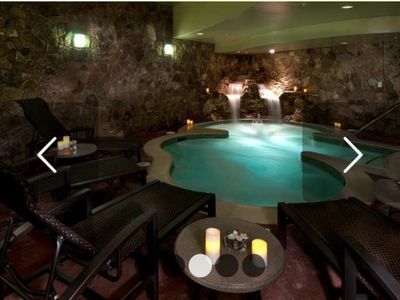 We have made every effort to make this a fun, safe and relaxing environment for all ages. 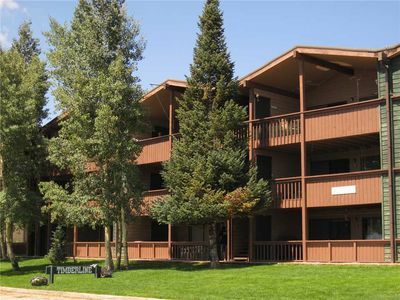 We are sure that you will find all the amenities of home and find unlimited number of activities to interest all members of the family. 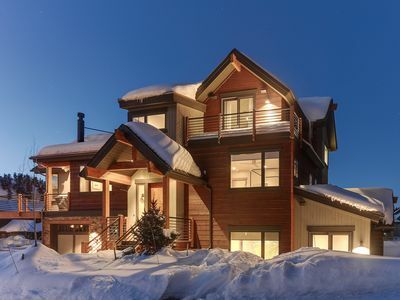 Modern Mountain Luxury Steps To Gondola And Mainstreet With Breathtaking Views! 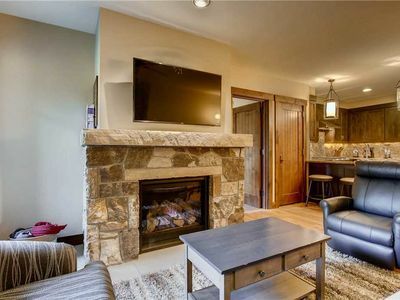 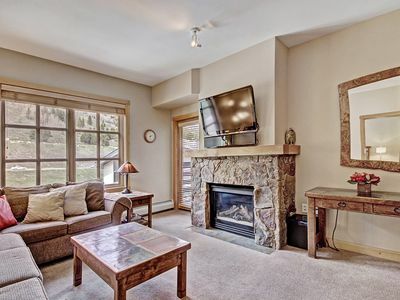 Ski-in/ski-out condo, Recently remodeled, Fully stocked kitchen, Hot tub/pool access! 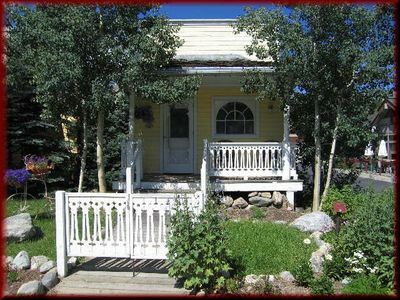 Full Home w/ Semi-Private Lockoff - 5 mi to Breck! 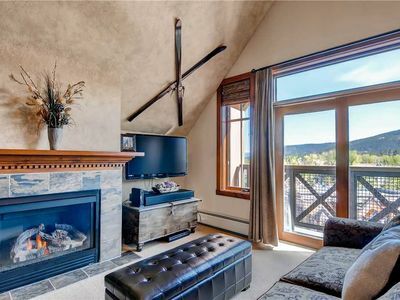 New Village Ski-In/Out condo in the heart of Copper. 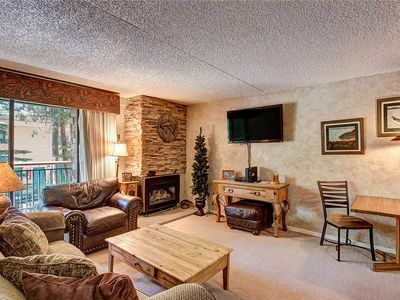 Complimentary WiFi and Parking.